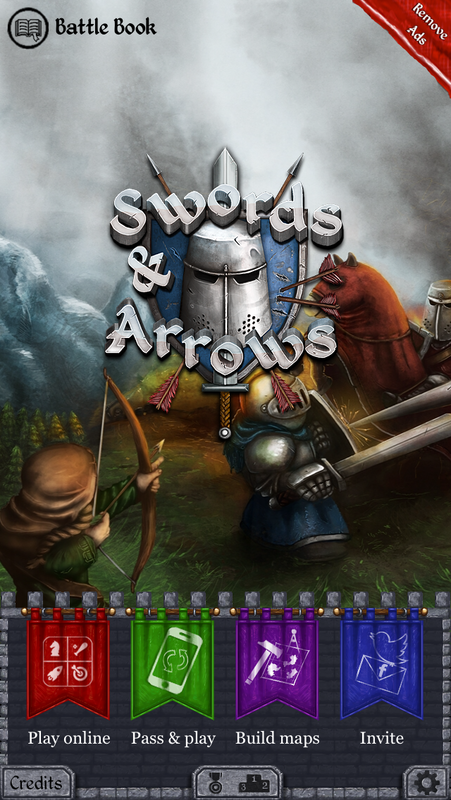 Swords and Arrows is a medieval square-based TBS game featuring beautiful hand-drawn artwork. It provides a very simple-yet-deep experience with fewer units than any other TBS game. 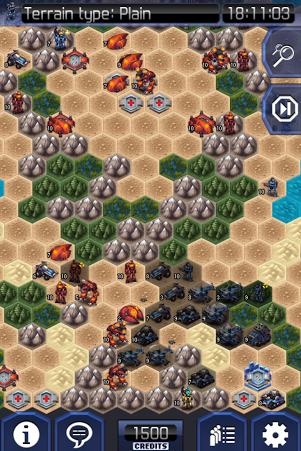 However, it includes a unique “Research” component which allows players to research tactics to strengthen their armies. Multiplayer is available through GameCenter and allows for 1v1 or free-for-alls up to 6 players. Team play has been hinted for a future update. Map creation is available for pass-and-play.